After 2017’s successful initiative to support U.S. 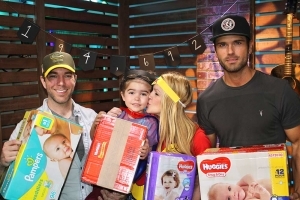 Troops by sending them 100,000 Thank You letters, Ty Bentli, Kelly Ford and Chuck Wicks of morning show Ty, Kelly & Chuck used their voices to support another great cause: Rally Around Radley Diaper Drive. The initial goal of the diaper drive was to collect 58,430 diapers—which was based on the expertise of Ty’s 5-year-old son, Radley, who will soon be a big brother for the first time. 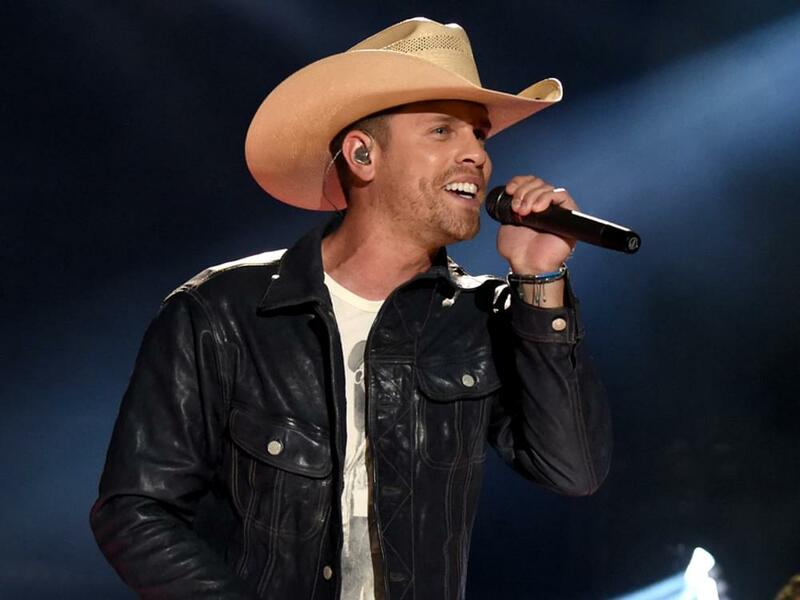 Thanks to an outpouring of support from listeners, fans and country stars—including Locash, Tegan Marie, Thompson Square, Dustin Lynch, Mitchell Tenpenny, Seth Ennis, Clare Dunn, Rachel Wammack and Chris Janson—Radley was able to collect 134,692 diapers. The National Diaper Bank Network & Huggies donated 60,000 diapers, bringing the grand total to 194,692 diapers. As most parents know, diapers aren’t cheap and babies need a lot of them, but did you know that one in three families in the U.S. have trouble affording diapers, according to a 2017 survey by Huggies in partnership with the National Diaper Bank Network. According to the report, the average cost of diapers for one child is $18 per week ($936 per year). Thanks to everyone who helped contribute their time, energy and money to the worthwhile initiative, including Doug Adair of the Nashville Diaper Connection, Glenn Johnson (TKC producer), Bryan Webb (TKC digital coordinator) and Mackenzie Cooper (TKC associate producer).